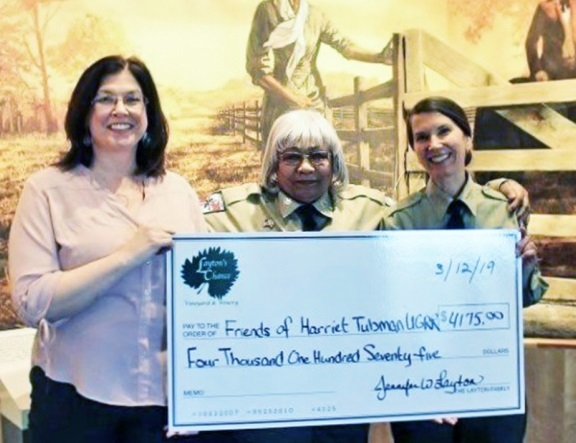 Friends of Harriet Tubman Underground Railroad Visitor Center received the third donation from Layton’s Chance Vineyard & Winery. The Shore Hatchery entrepreneurship competition is quickly approaching! 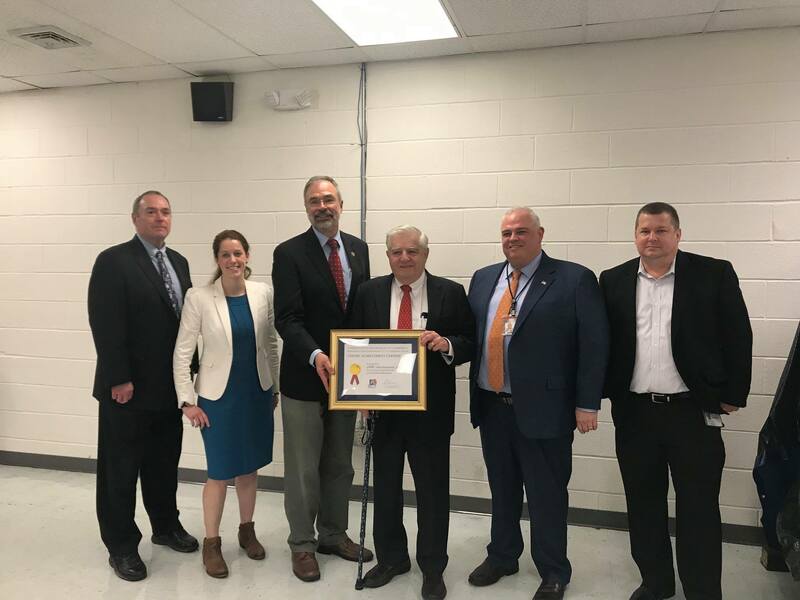 LWRC was presented with the Export Achievement Award for their global success in the marketplace. Downtown Cambridge business starts the third year. 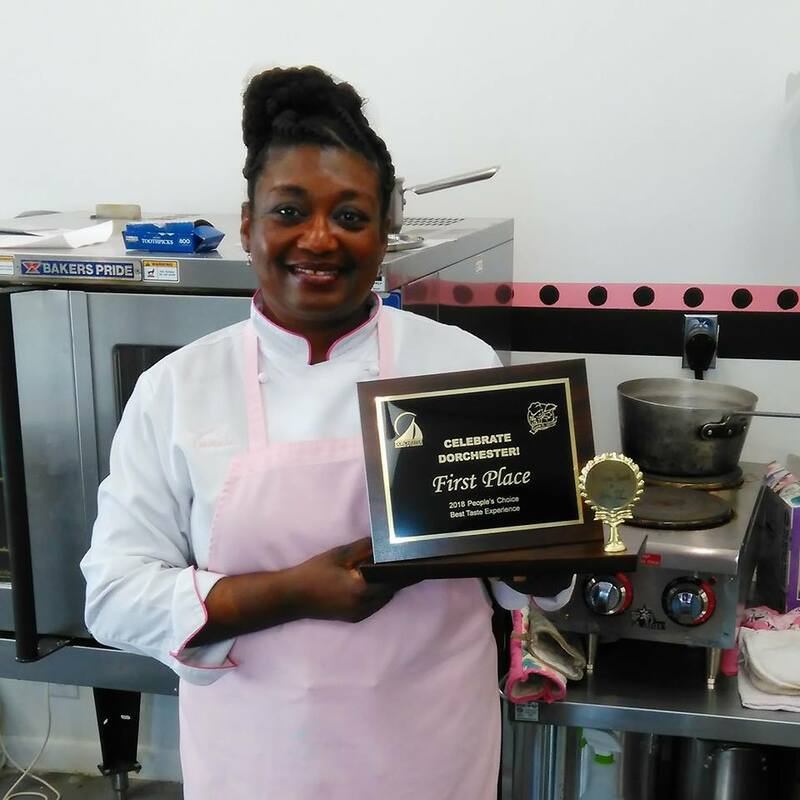 T's Divine Sweets & More, LLC, opened for business in March 2017. 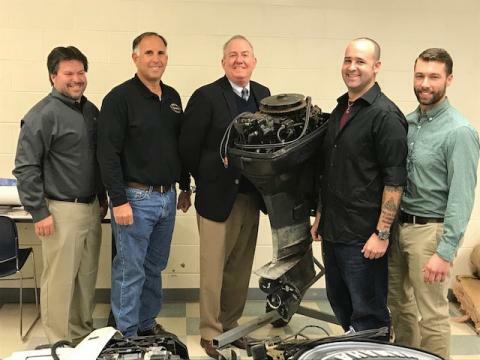 In response to area employer demand, Chesapeake College is launching marine technician training. 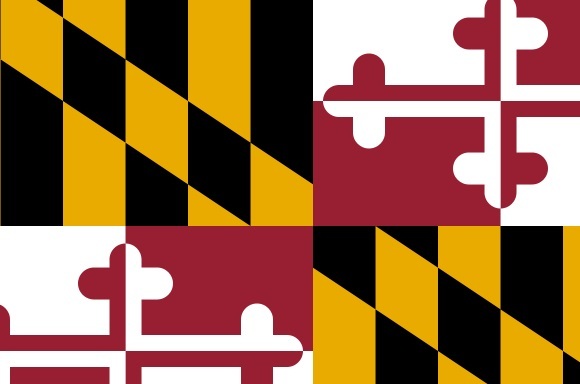 The Maryland Department of Housing and Community Development (DHCD) has developed the Opportunity Zone Information Exchange. 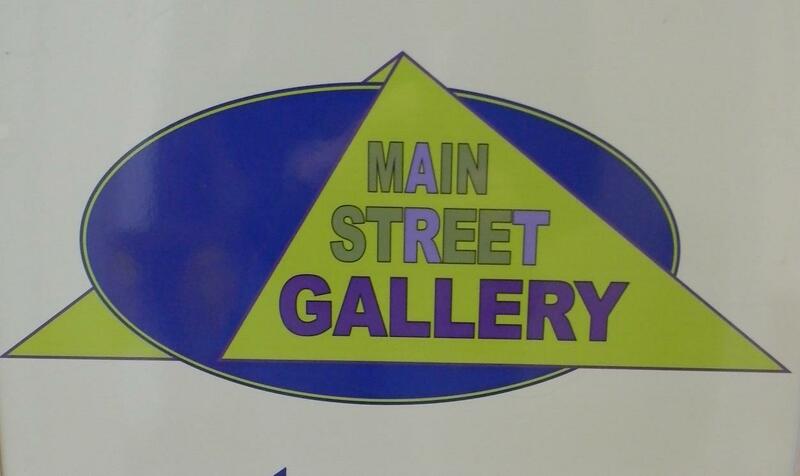 Main Street Gallery presents REBOOT2 as a followup to their successful Reboot exhibit of 2018. Reboot2 runs from January 4 -February 24. 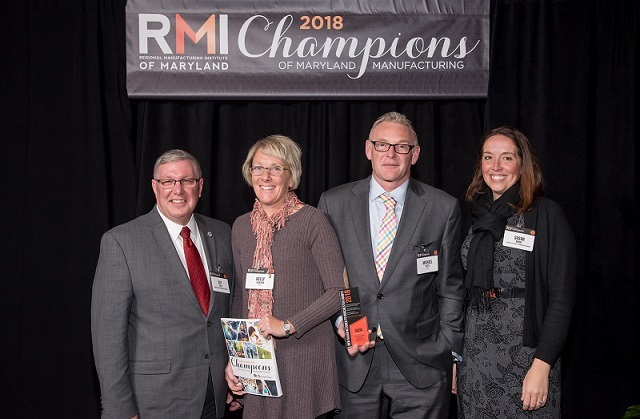 Two Dorchester businesses were recently recognized at Regional Manufacturing Insitiues's (RMI) 2018 Champions of Maryland Manufacturers. 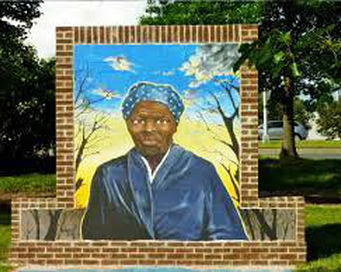 Join Harriet Tubman Tours on December 22 and visit original locations where Tubman lived and worked. These sites have not changed for over a hundred years! "One of the things I love about living and working here is the amazing energy. There are a lot of great things happening simultaneously right now and I’m constantly meeting new people who are excited to be engaged and involved. It’s a great feeling to watch and be part of the progress unfolding in my hometown." "As someone who was raised in Dorchester – and spent my career working internationally - I wouldn’t want to live nor work anywhere else. 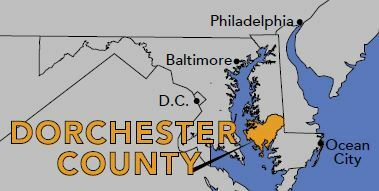 From our beautiful landscapes and outdoor recreation to our close-knit community and proximity to major cities, Dorchester is a great place to raise a family and enjoy an Eastern Shore lifestyle." "Being in a central location really helps us and the access to the water, waterways and the bay for recreation is a big asset to living in Dorchester." 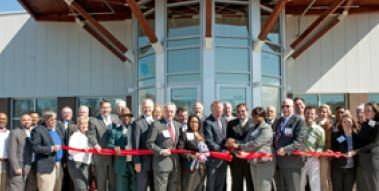 "Dorchester provides the close community feeling that small businesses thrive. Our county has so many driven people with incredible ideas and resources. Collaborating on a creative level and the friendships I’ve made makes this more than a "job" for me." "I enjoy working in Dorchester because of the gorgeous open space public lands such as Harriet Tubman Underground Railroad State Park and Blackwater National Wildlife Refuge provide. The sunrises and sunsets are magnificent. People here are passionate and helpful. Dorchester is also affordable, so my money goes farther." "After opening the Eastern Shore Dance Academy, I have met the most amazing children and families. Our community has so much talent." "I feel lucky to have grown up and experienced everything that Dorchester offers. The Chesapeake Bay never gets old and I never tire of hearing stories of the past from my dad and grandfather about working the water. I am proud to carry on their traditions using modern technology and methods and will always call Dorchester home." "I would not want to be anywhere else in the world, or doing anything else than what I am doing today." 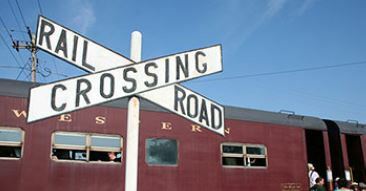 "Our Dorchester County community has an amazing mix of past and present. 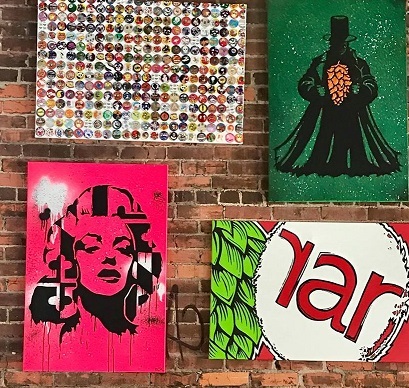 It’s both old fashioned rooted in traditional values, yet "up-and-coming" with an exciting revitalization underway. You can’t beat the natural beauty or historical feel of downtown Cambridge. There’s nowhere else like it. It’s a great place to put down roots and practice law." "I was born and raised here, and although my career initially took me to DC, I realized very soon that I belong on the Shore. My husband and I spend our free time enjoying the Chesapeake’s gifts: Boating, hunting, fishing, crabbing, and skiffing through the marshes. You won’t find a more welcoming community with as much heritage and history as Dorchester."